I believe in the infinite possibilities that each one of us controls through our own inherent powers endowed by our creator. I believe we are the masters of our own lives, and that our very thoughts become the manifestation of our lives. 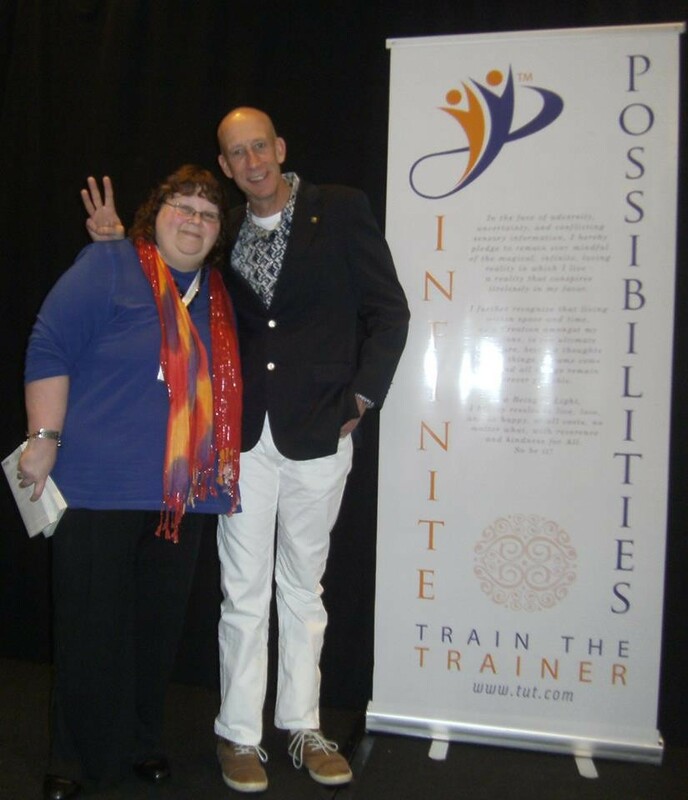 I have had the great opportunity to train with Mike Dooley, author of Infinite Possibilities. His view of who we are as masters of the universe resonates with me and my own views of life. 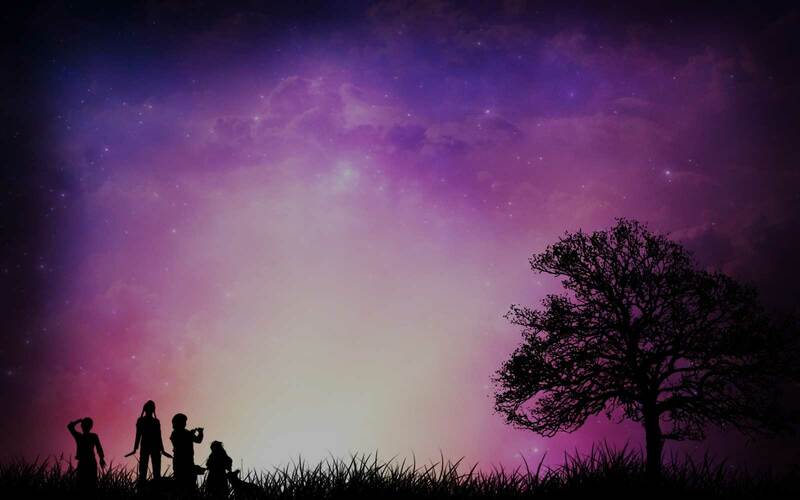 Now I have been given the opportunity to teach and train others along this journey, which echoes my love and desire to help people spiritually.